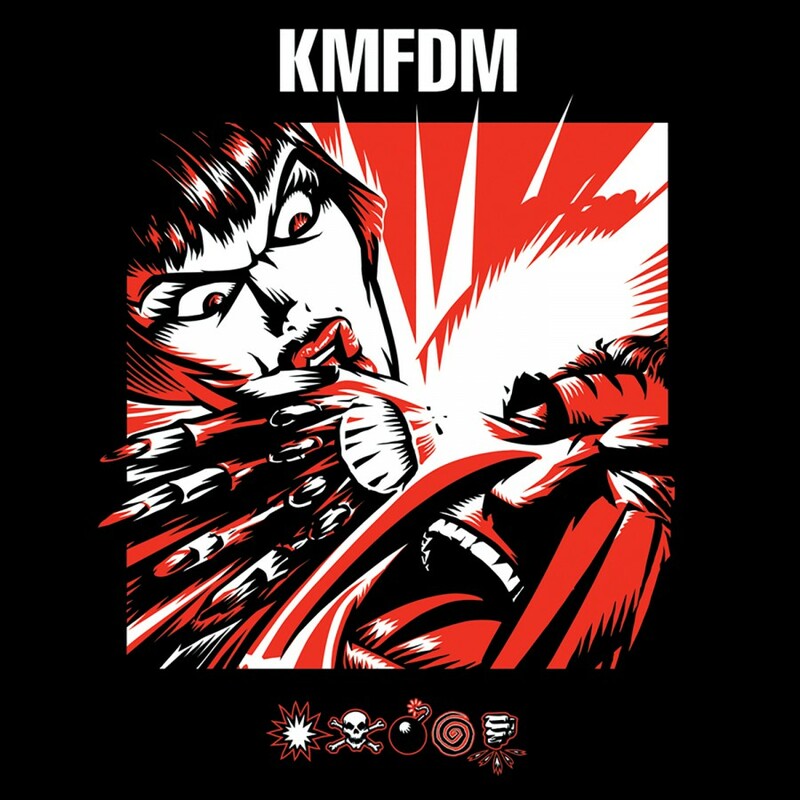 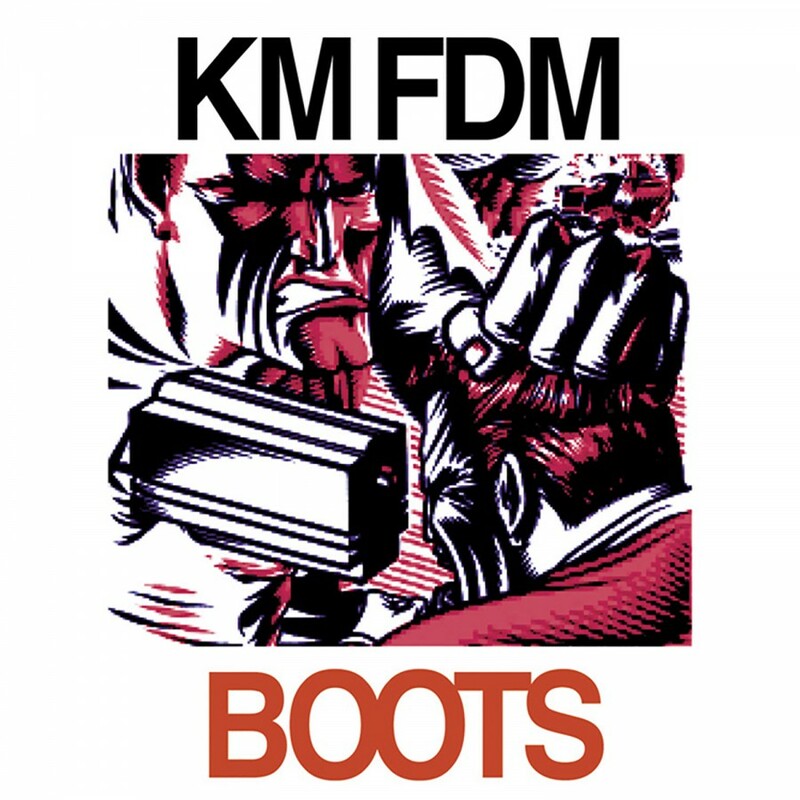 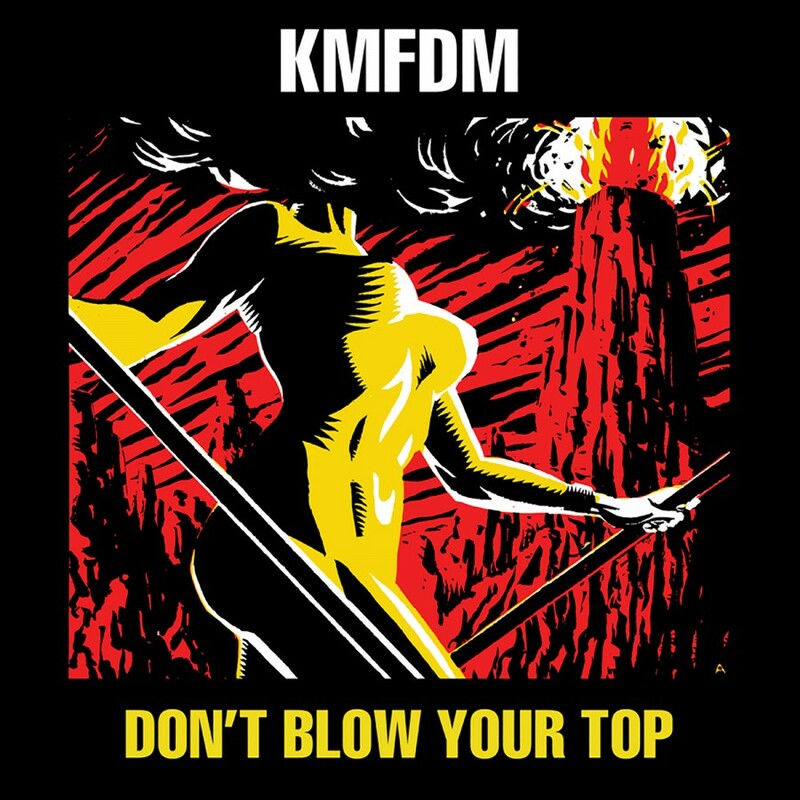 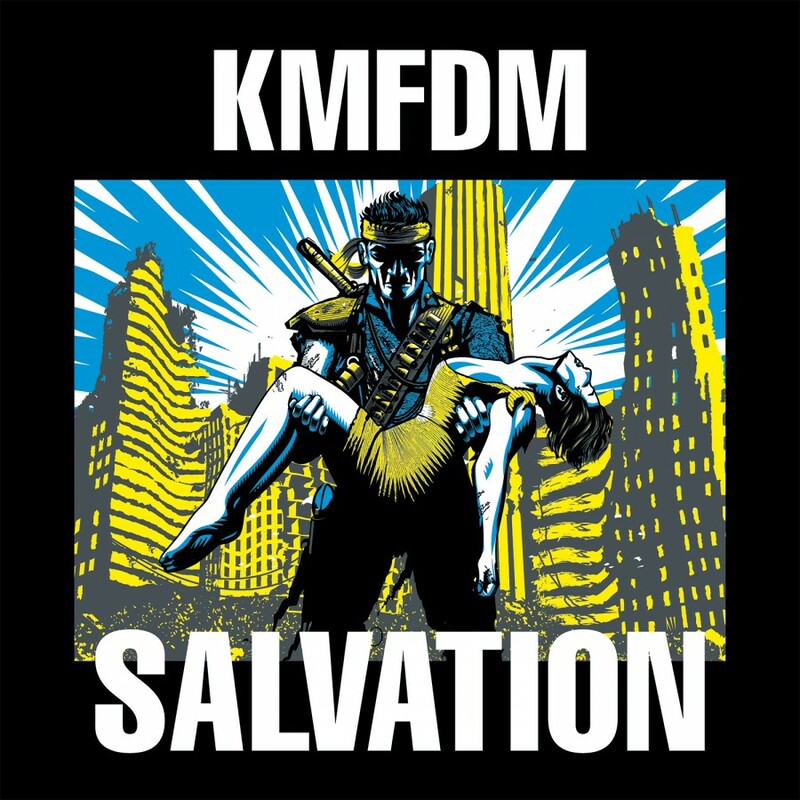 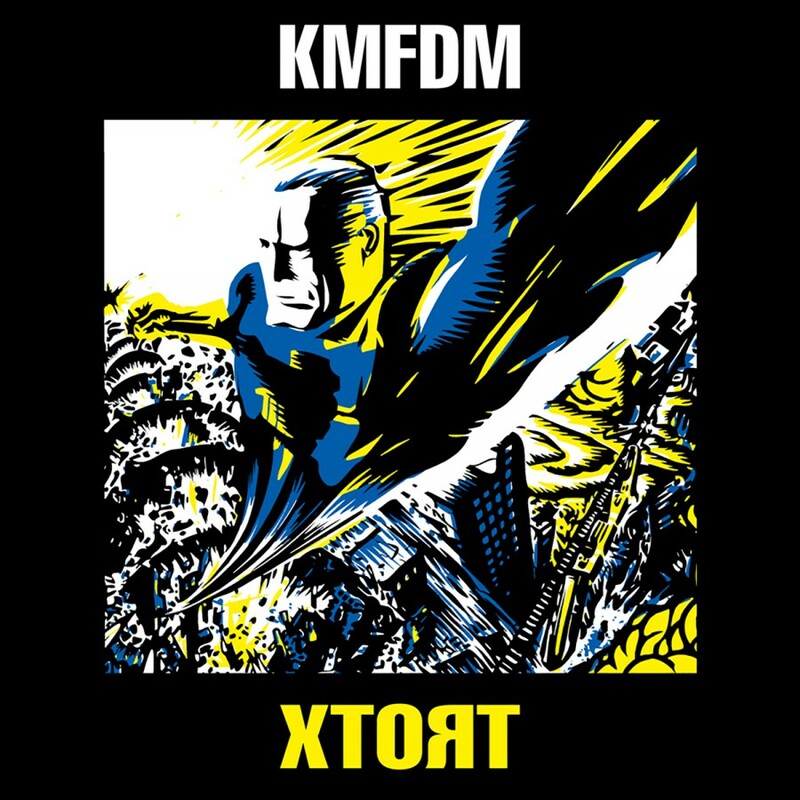 There's nowhere to run from KMFDM's Amnesia. 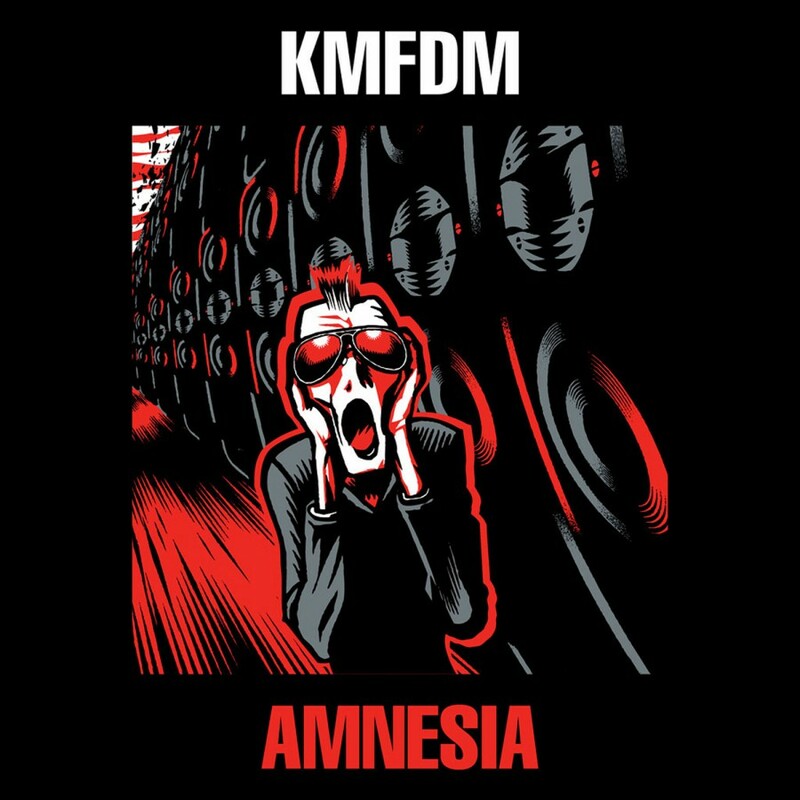 Amnesia is the follow-up single to last year's rousing anthem Krank, which debuted on the Billboard Singles Chart at #15 and the Billboard Top Dance Singles Chart at #3 (spending over 6 weeks on both charts). 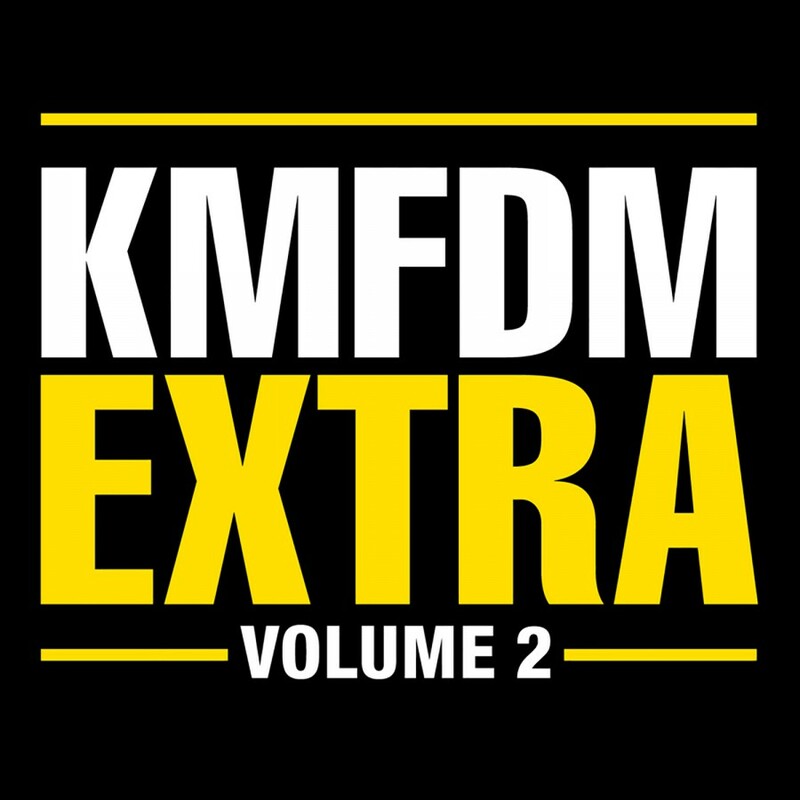 Amnesia will be released on May 22nd, 2012, on Metropolis Records. Amnesia includes 3 remixes of 3 different songs, one brand new exclusive song and the album version of Amnesia as well, for a total of 5 tracks, providing almost 25 minutes of music. 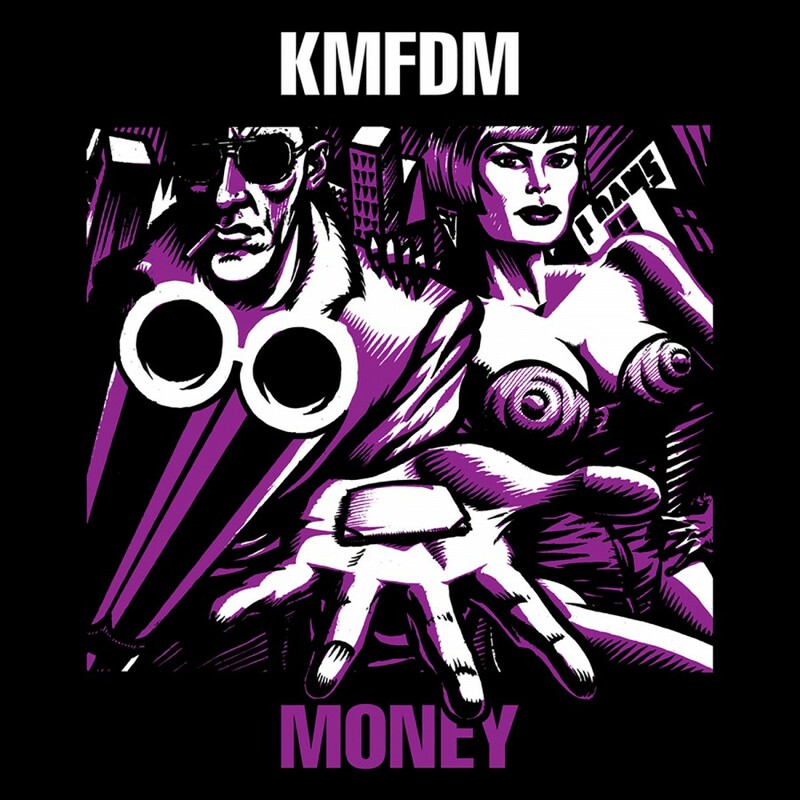 All of the remixes found on Amnesia come from material originally on KMFDM's 2011 album, WTF?!. 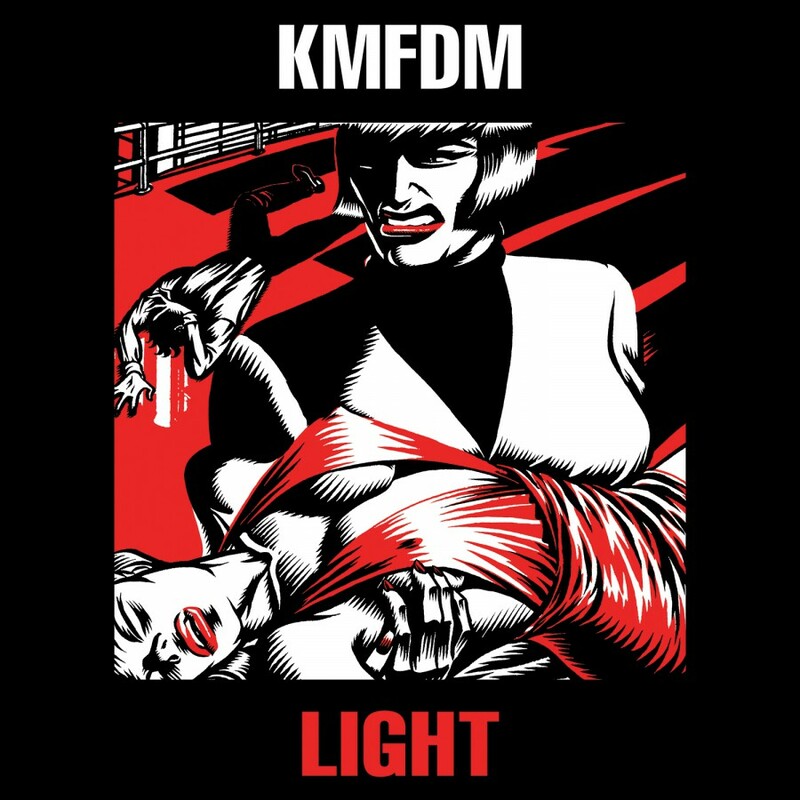 KMFDM's founder and leader, Sascha K. takes point with his remix of Amnesia, a club/electro rework with a hefty stomp that is guaranteed to have lovers of the Ultra-Heavy-Beat reporting to the dancefloor in record numbers. 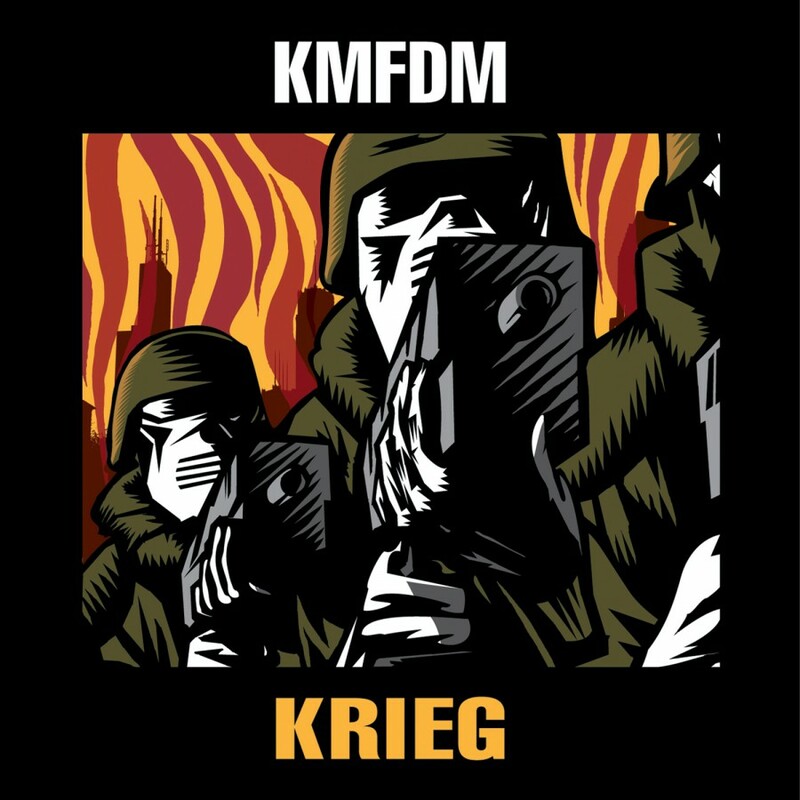 Norway's industrial-orchestral act Morlocks threw a CD onstage while KMFDM was playing at a festival in Germany. 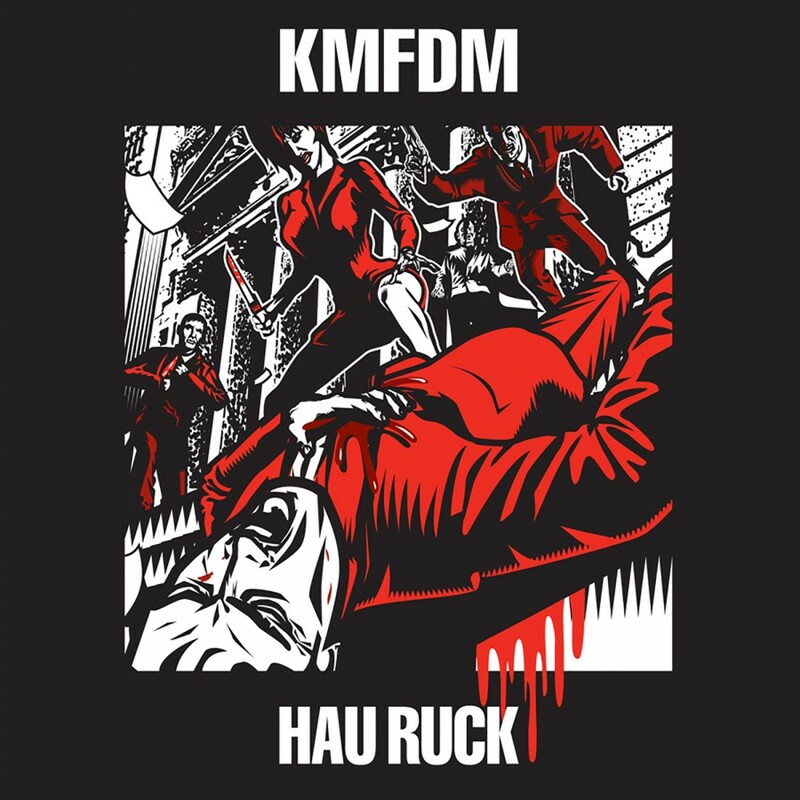 Since then they have become one of Sascha K.'s favorite new bands and have been called on here to work their strange brand of magic on last year's single "Krank, giving it a total revamp. 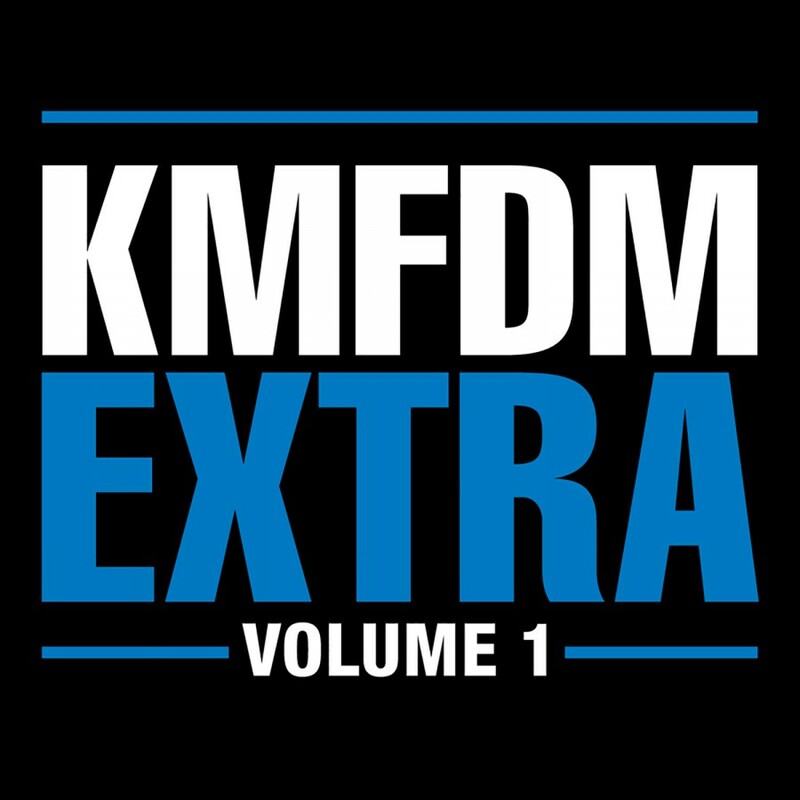 Finally, Metropolis Records' label-mates Rotersand have a go at the explosive takeover track "Come On - Go Off". 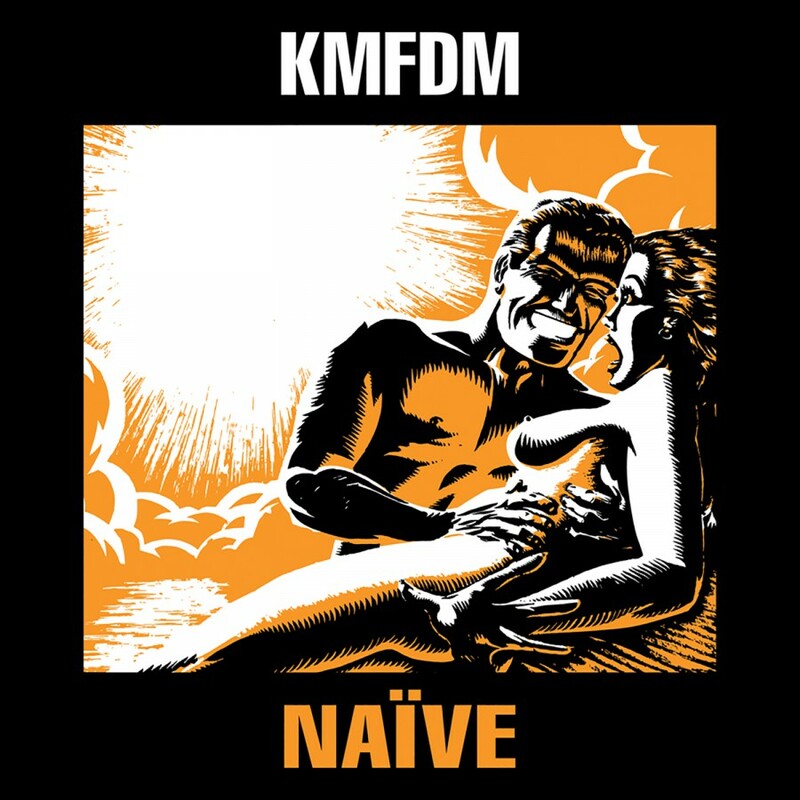 The release's new song, I ♥ You finds KMFDM taking their industrial grinder to the synth-pop/future-pop sound. 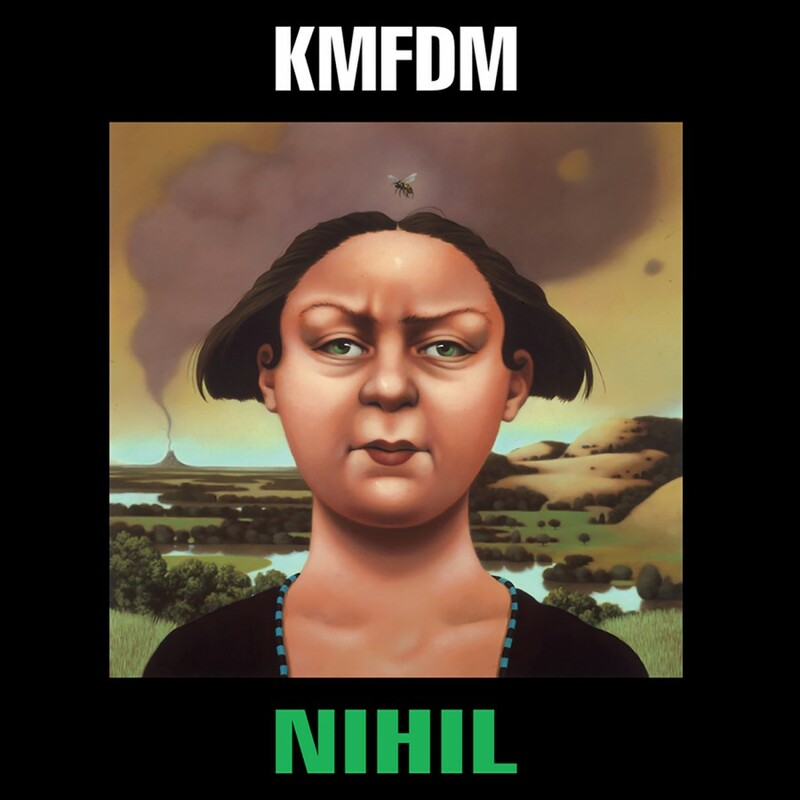 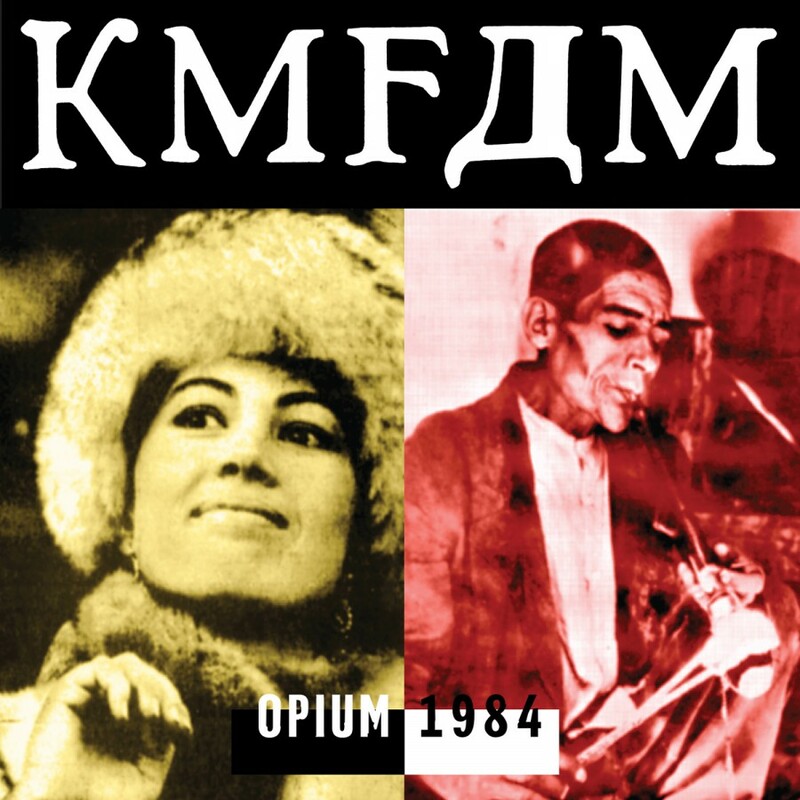 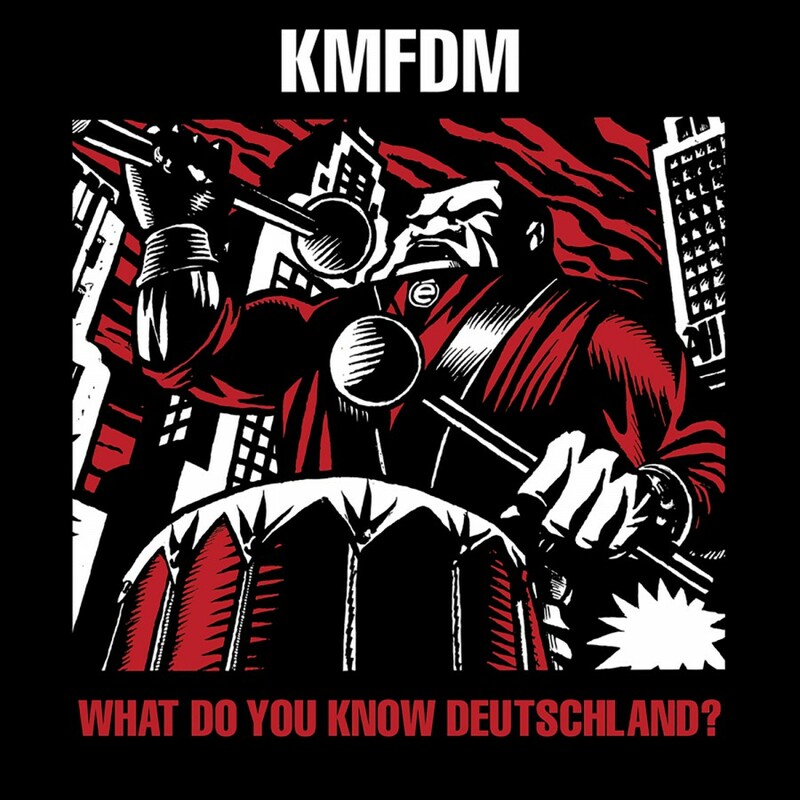 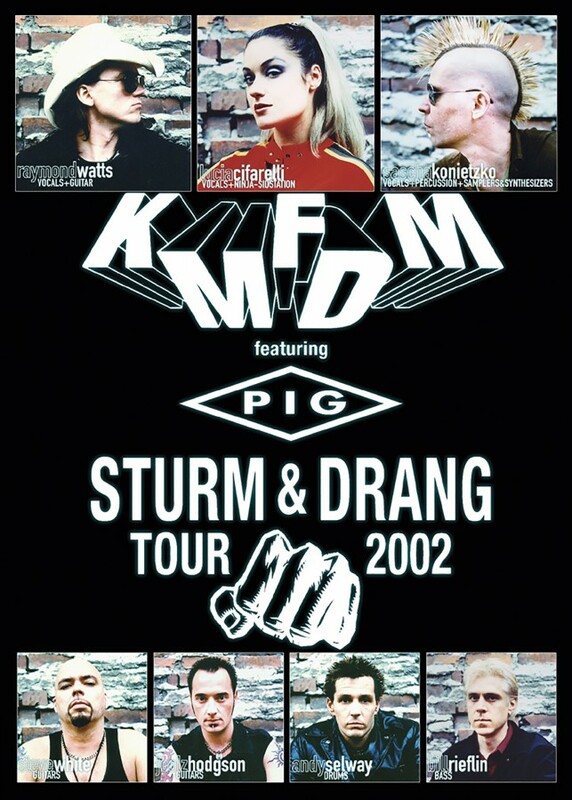 The results are, as one would expect, uniquely KMFDM. 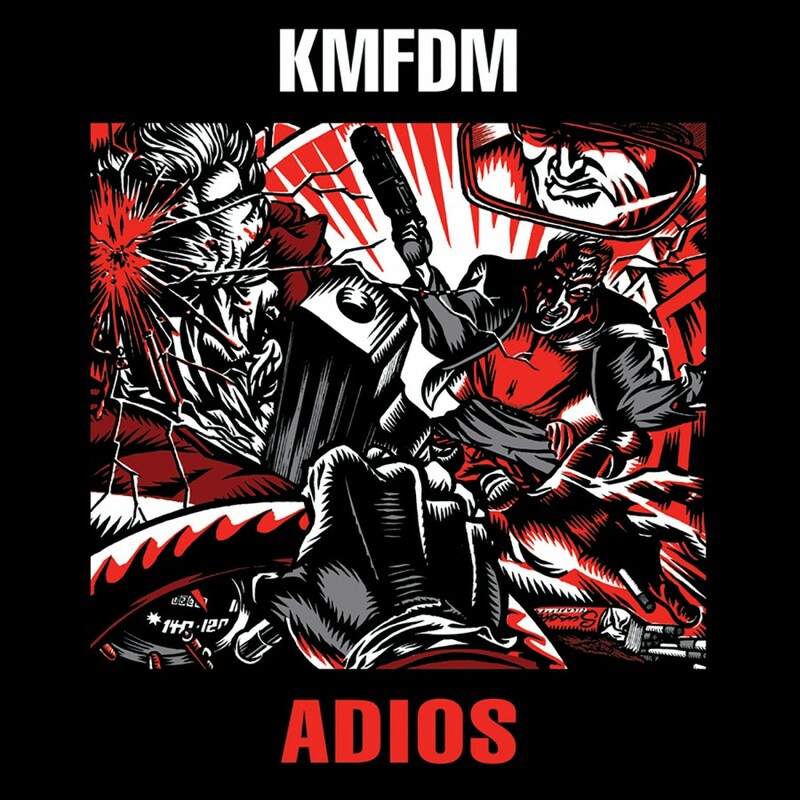 The single's inclusion of Amnesia (Album Mix) serves as an introduction for those who have not yet picked up the band's well received record WTF?! 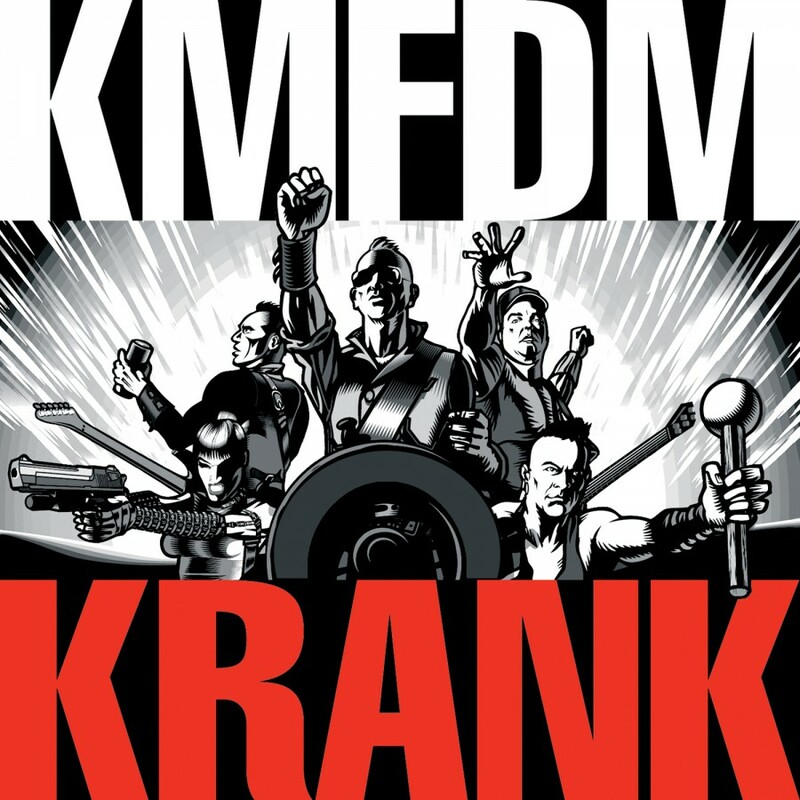 which debuted at #1 on the iTunes Electronic Album Chart and #8 on the Billboard Electronic/Dance Album Chart in 2011. 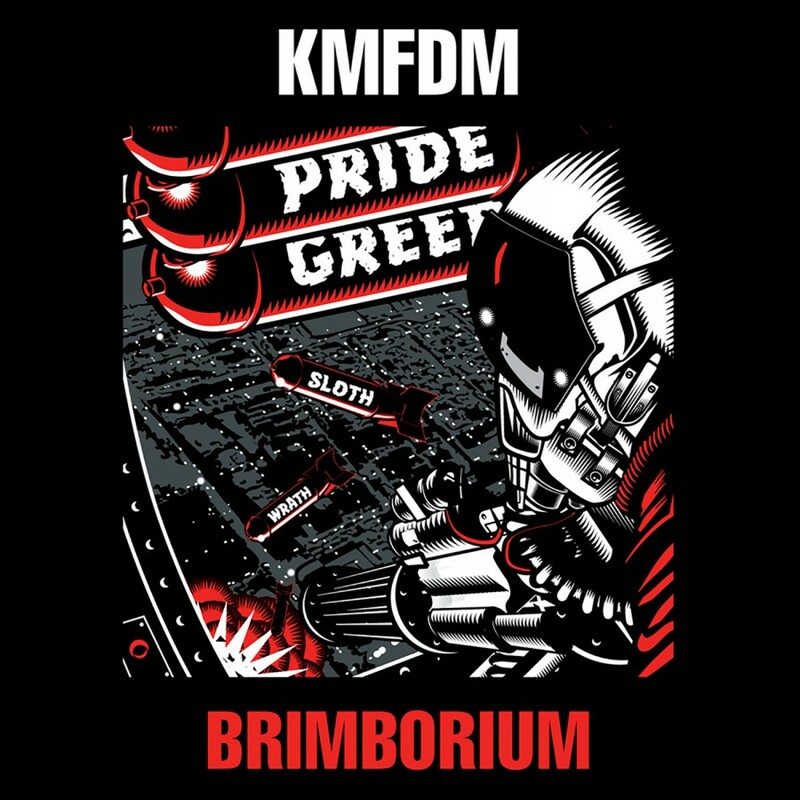 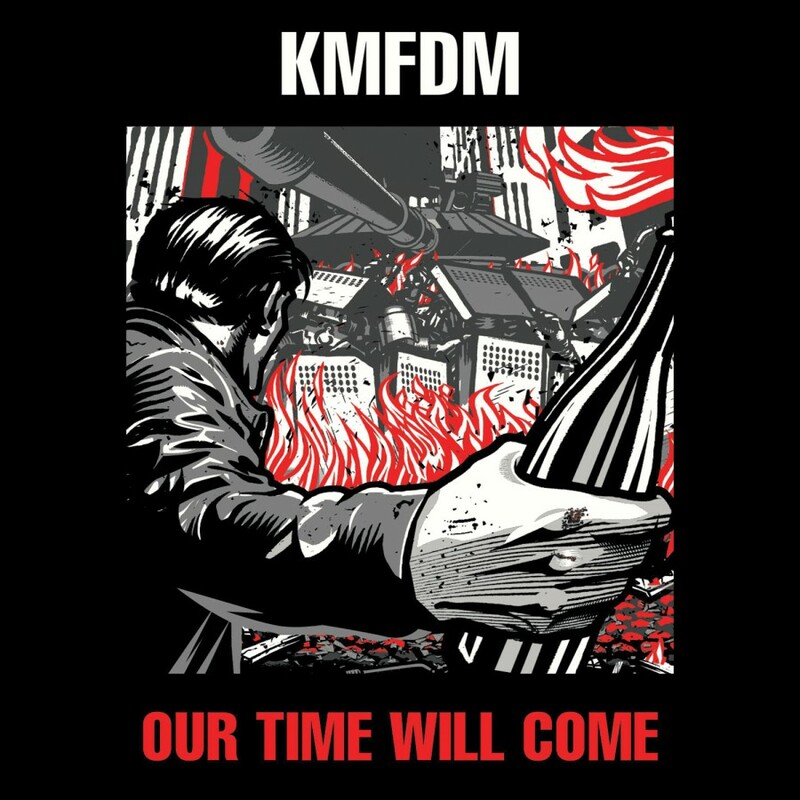 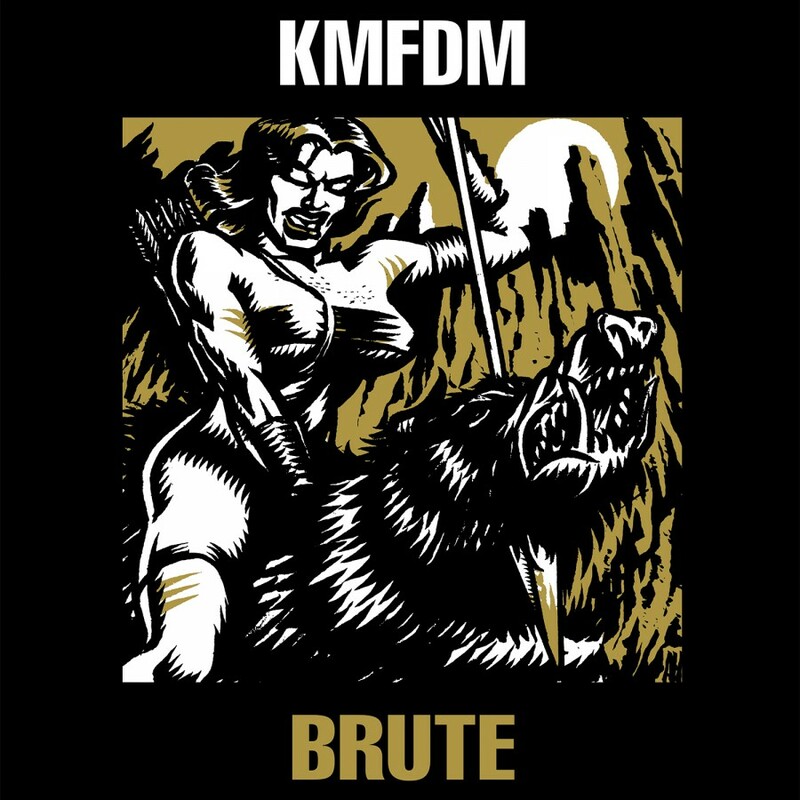 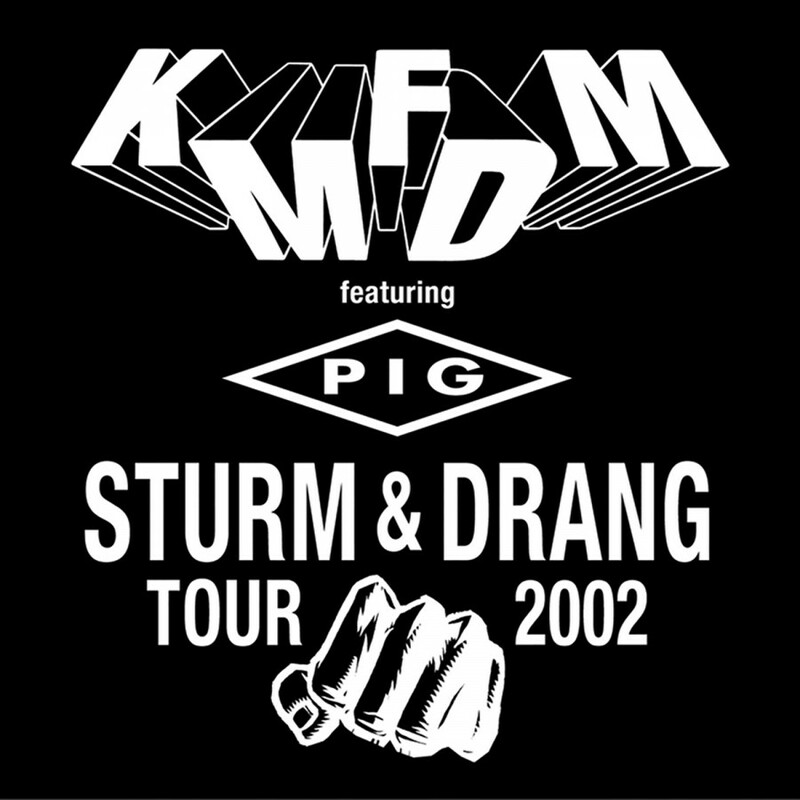 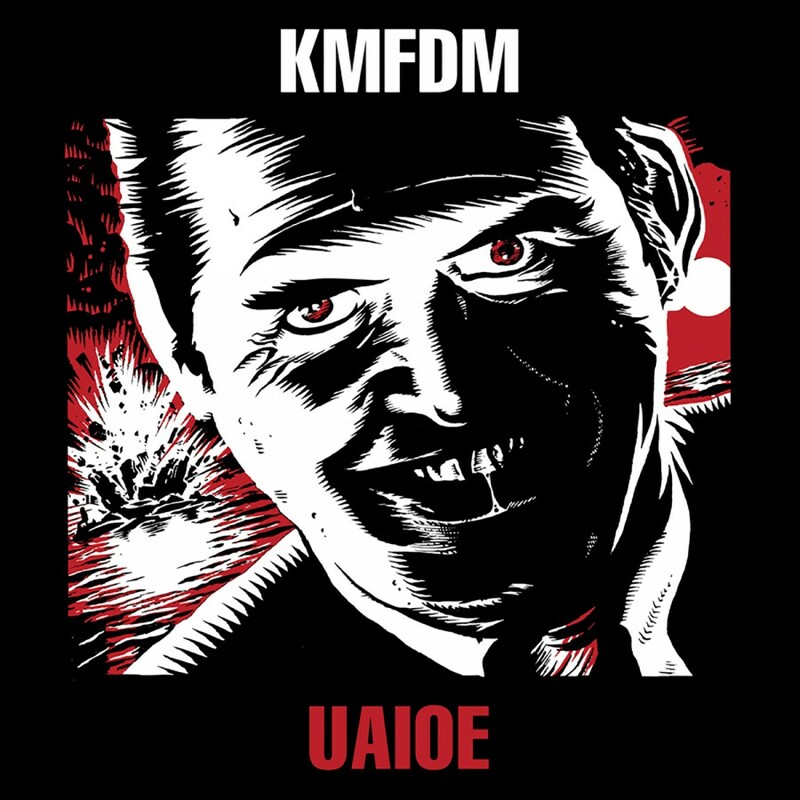 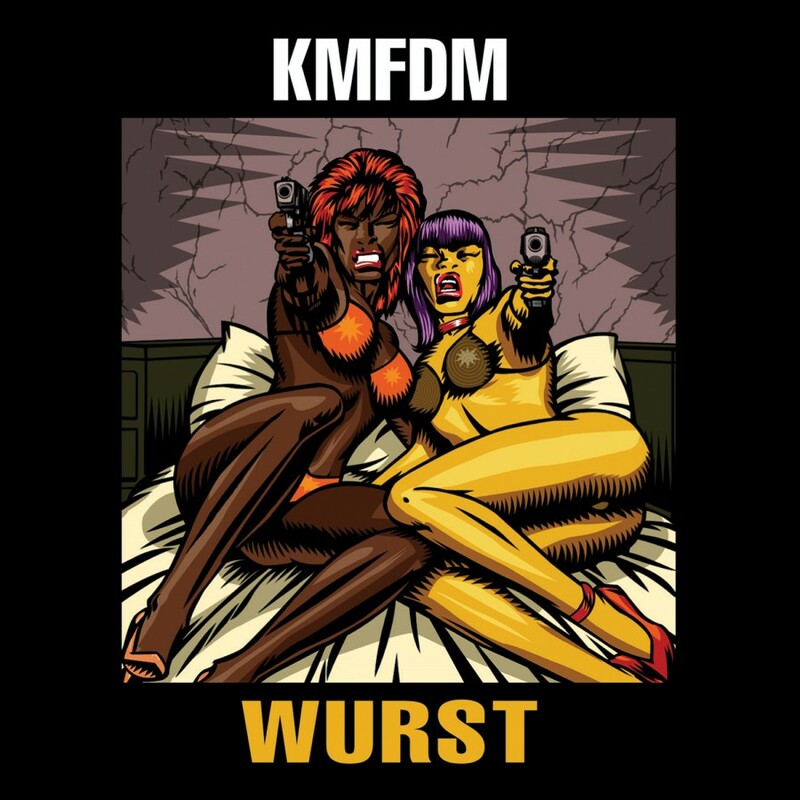 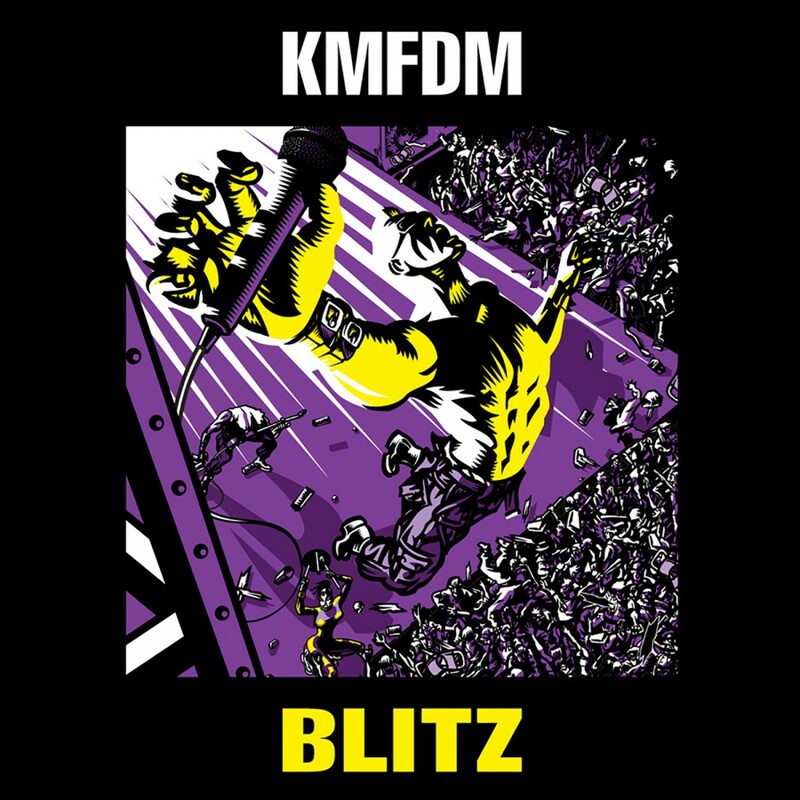 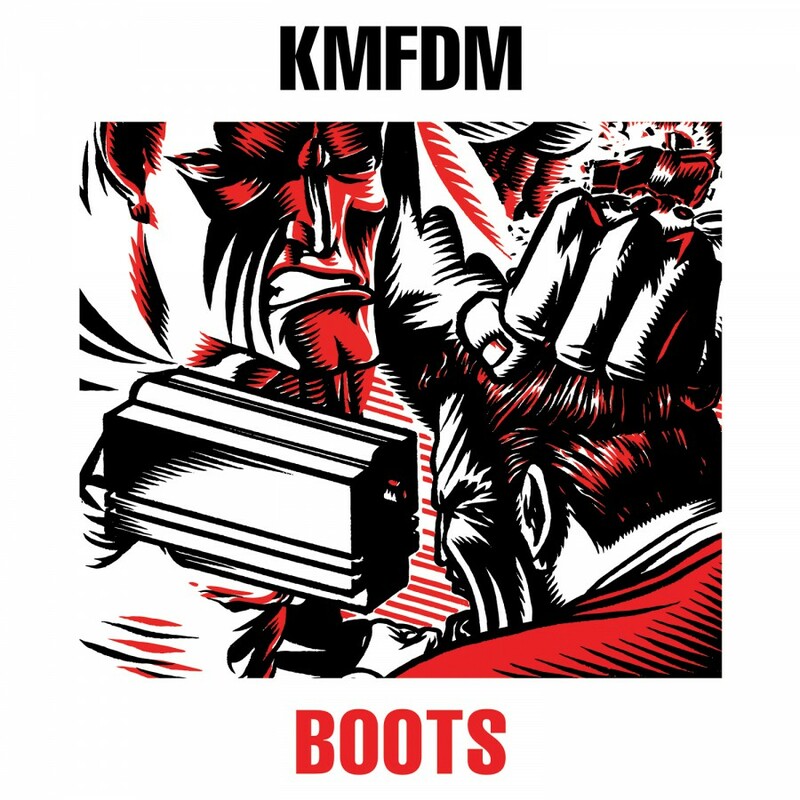 The artwork for Amnesia was created by KMFDM's longtime visual partner Brute!. 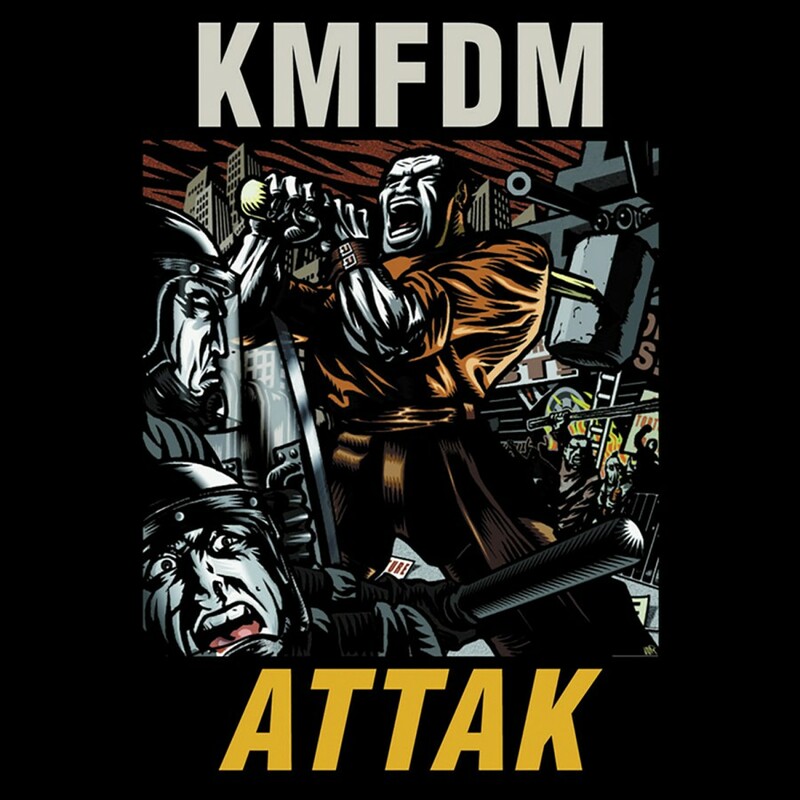 The image is from a concept by Käpt'n K. (riffing on Edvard Munch's famous painting The Scream). 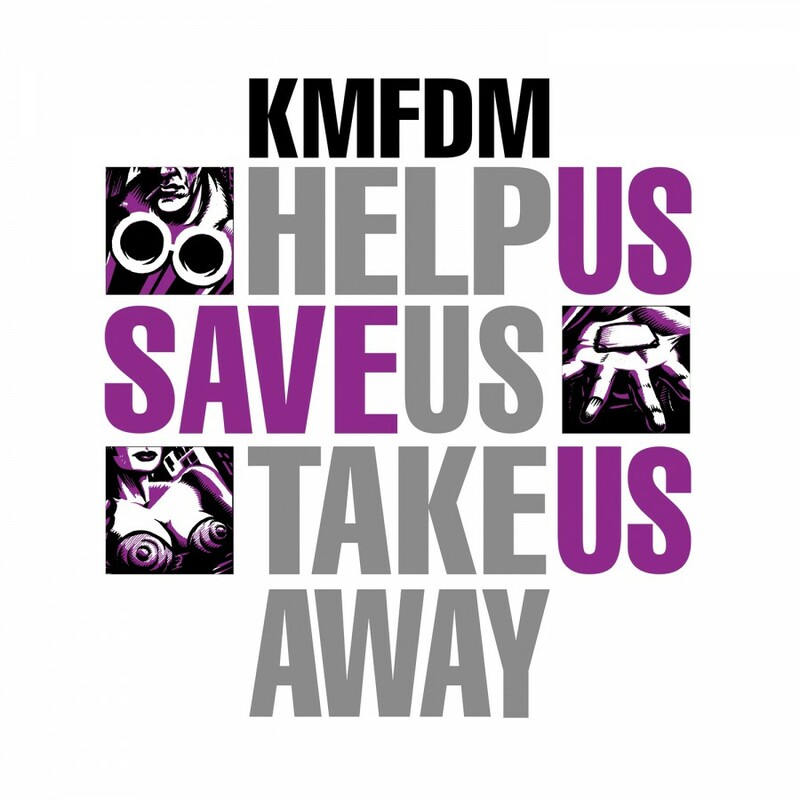 The accompanying booklet also contains a message for KMFDM fans and fully detailed credits. 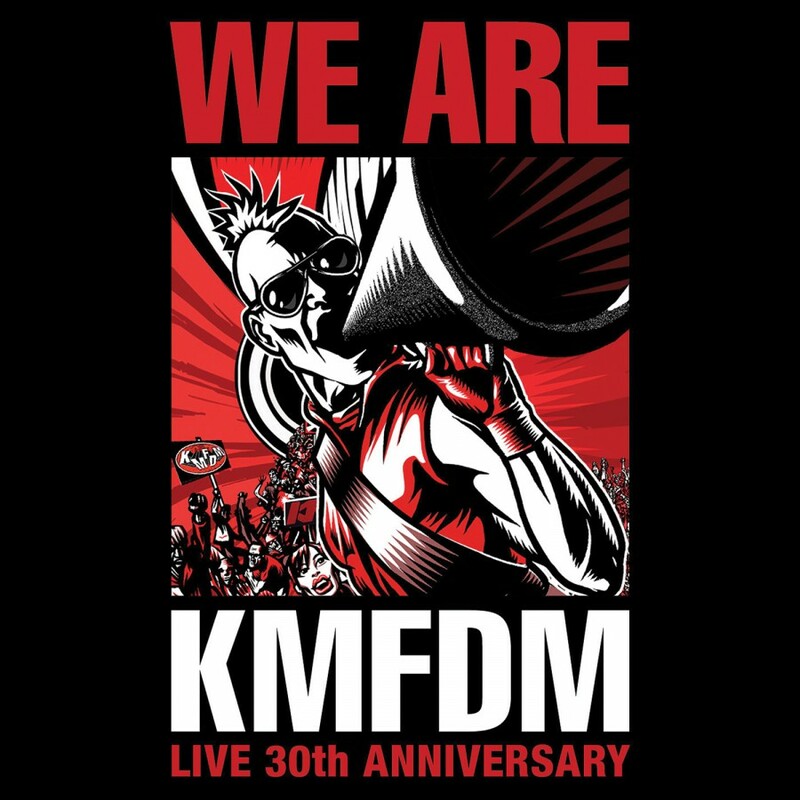 KMFDM reminds you, don't forget to get Amnesia!